Living in today’s world, where we see ever amazing mind blowing ideas of graphic designers, it is impossible to resist yourself from appreciating them. We’re used to it so much that some time, when we come across such brilliant graphic designs, we pass by without giving it a second thought. The society you live in, the institution you study at, the restaurant you ate at and every other organization around you and associated to you is connected to a graphic designer. The graphic designer is a professional expert who manipulates with the art and play with images, motion graphics or typography to create a design. These designs are graphically used in brochures, advertisements and banners. These are basically the visual concepts created by using hand or a computer software. The graphic designer communicates the ideas that inspire and captivate the consumers. The designer works hard to make the design understandable and show the practice of experience and ideas. Get yourself involved with the theme based designing and creating metaphors. Start a website from an easy design whose themed content conveys a cessation message. 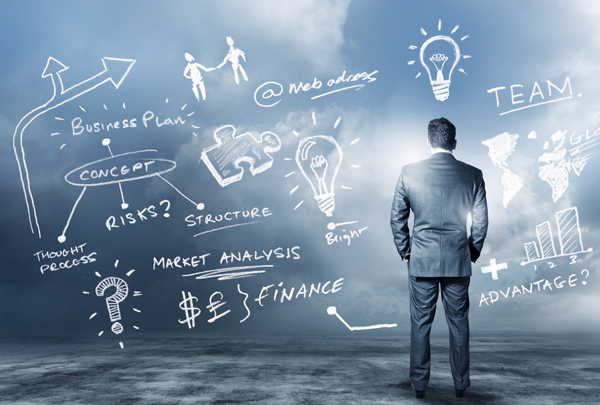 The great idea of metaphors will attract the customers with low budget. For every beginner, it is important to start with a scratch. And this would a great opportunity for the designer to start off. 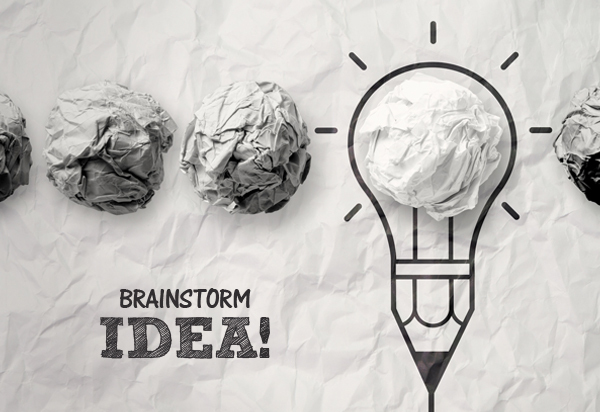 It is always healthy to brainstorm the ideas. One can’t sit in front of the screen to gather ideas. To be successful, it is necessary to develop your own ideas which are innovation. And the creativity and innovation is with the heads not in the computer screen. Many more ideas can come into fid while interacting with the people of similar interests. The social circle starts from your house; family, friends and relatives, where you can find many people with relevant or similar interests. 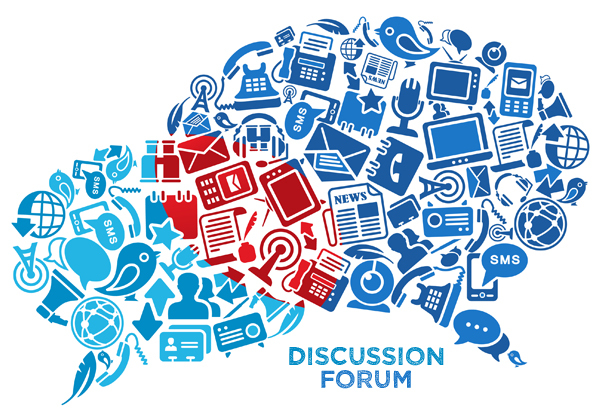 Joining up a forum will also enhance the skills. Make your hands draw on the sketch book, the ideas you have in your mind. It will make you a better designer before implementing your ideas into a graphic. 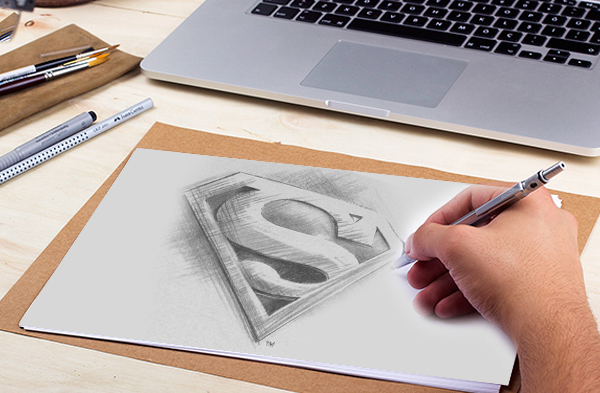 Sketching will give you a chance to think with a different stance. 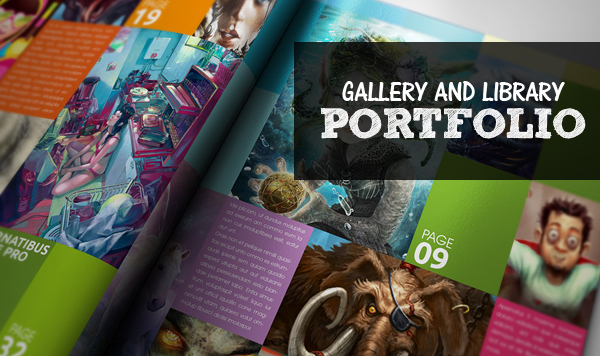 Make a gallery and library of your designs to ensure your creativity and skills. Sometimes, you can end up using a design that you made in a hurry or in the free time. Thus, it is mandatory to compile your work. This is a symbol of being responsible. 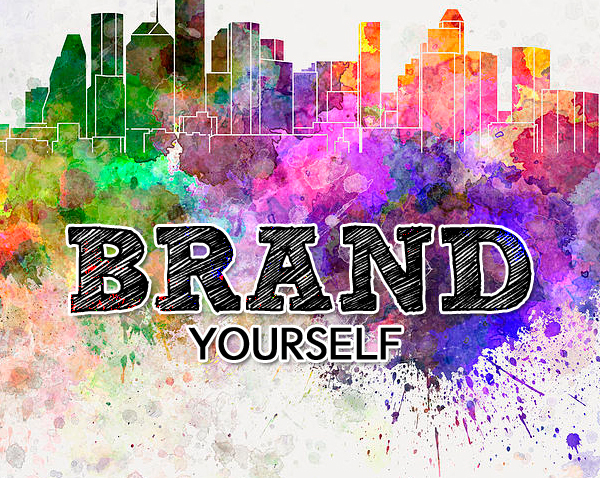 After you are capable of your skills and qualifications, you can brand yourself to tell the world about your presence and great work. This can be done by branding yourself online or over a magazine. This step can lead you to the path towards success. 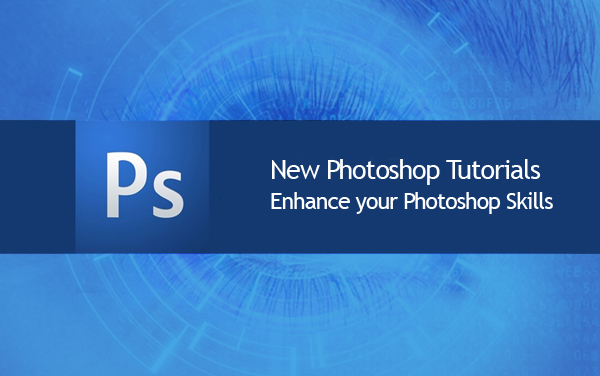 After trying yourself on small software, get familiar with Photoshop. Photoshop is the best mean to design graphics and visuals. The amazing compositions will make you realize that you can change “I’ll do that” to “I did it”. After designing composition, you can fill in colors using the modification. This can help you unify the final color of composition. Try modifying the colors according to the theme. 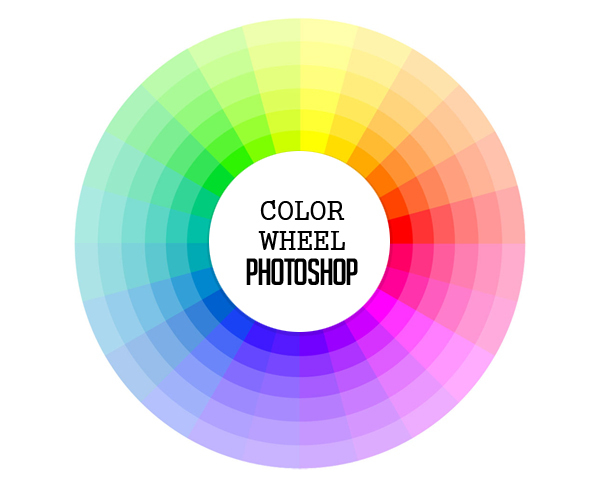 Buy some books and visit a website to learn more about Photoshop, compositions and modifications of colors. There are certain tutorials and videos that can help you learn the software easily. 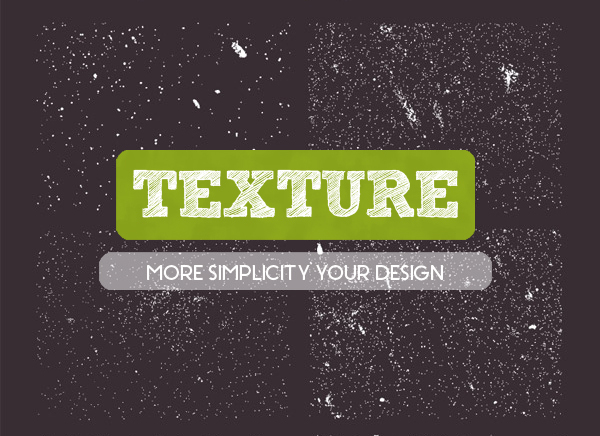 The texture will add more simplicity in the design. To give pieces a more organic feel, consider adding handmade gestures, and bringing a texture to your work. This will give your work an edge over the others. And give your work a fine end. 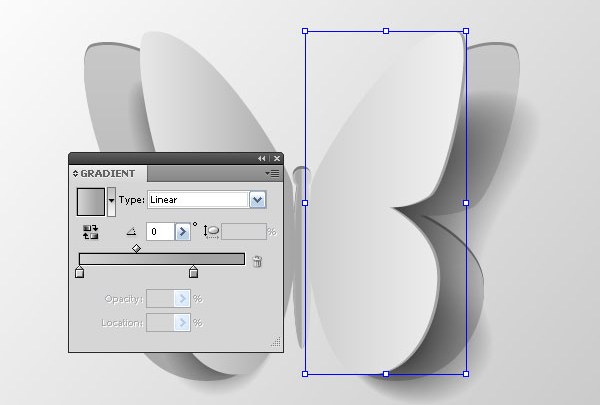 Working with the shadows brings soothing effect in your work and design. The dark corners will help enhance the work. This will smooth the sharp composition by which it can turn into a simple design. Take a long breath to make sure that you have added all the features that can make your work look beautiful and decent and is according to the defined theme. When working with motion projects and animation you need to be prepared and know that everything is on points. Secondly, you need to check all the compositions and layers again to check if any stone is left unturned. Take a step back and give the print a finish by rechecking the spellings and any mistakes. One can’t ignore the fact that graphic designers work hard to meet the clients’ need. These graphic designers often work with marketers, analysts, programmers and writers to get on the assigned work. They collaborate to work on websites, logos and designing banners. They also help the banks to create motion pictures for credit cards and other cards. They develop unique designs that convey the message of the company to the customers. 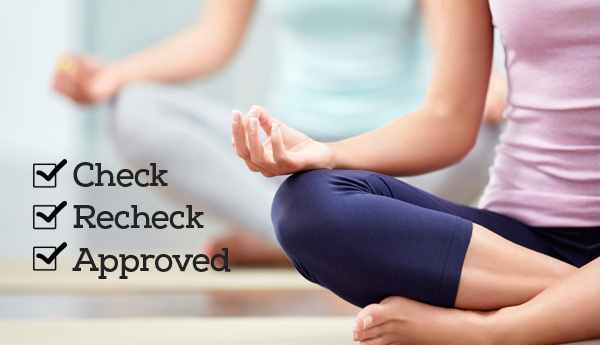 The above mentioned tips can make a beginner a success with learning some skills and some features. 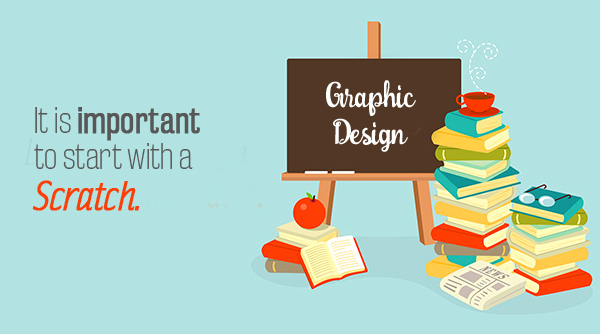 While sitting at home, designers can earn a large amount of money using their knowledge and skill on the computer by getting aware with the Photoshop and other software. The designers have all the skills that are required to make the business industry expand. The business industry hire these graphic designers to advertise themselves and for marketing purpose. 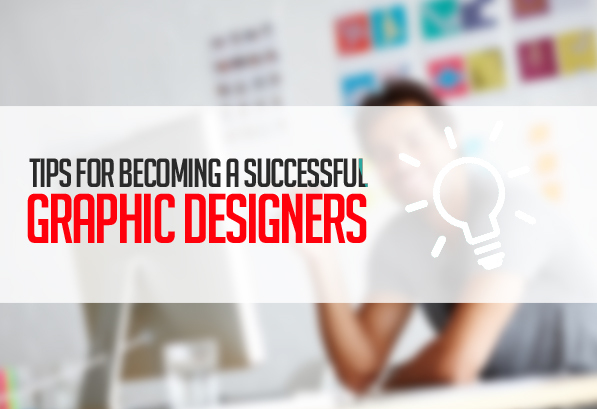 If you want to be a successful designer, there is a need to get on your toes and learn the skills that can make you a success within some clicks and while sitting at home. So, walk on the easy steps and become a better designer. Thanks a lot, the message came across fine… it really helped. Thanks a lot article is awesome, it really helps me. Keep up.